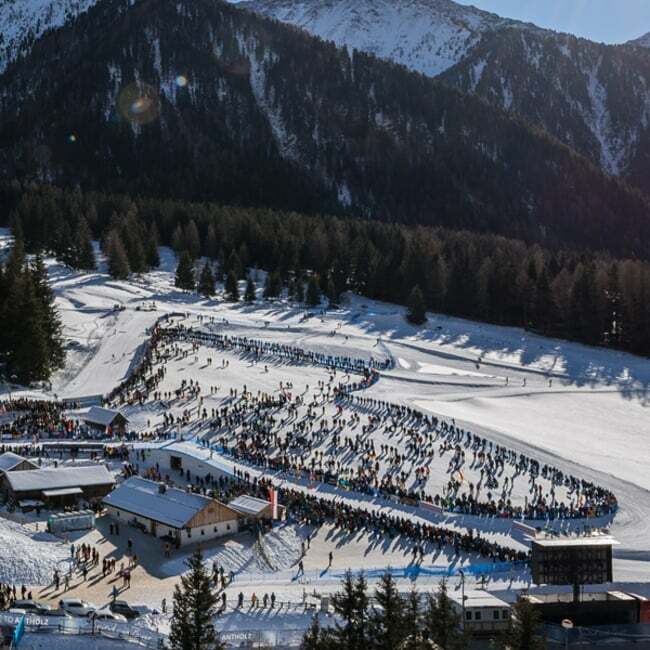 Follow the biathlon competitions live at the scene. 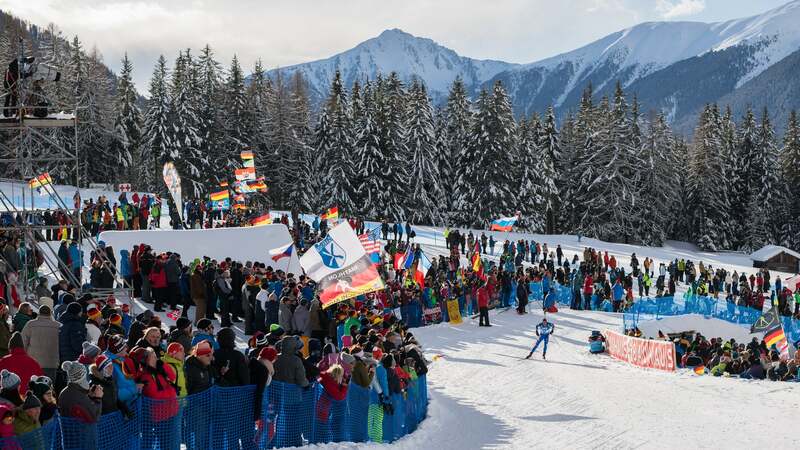 When the men’s and women’s biathlon teams compete in three events each, that means six lots of goosebumps for the spectators. 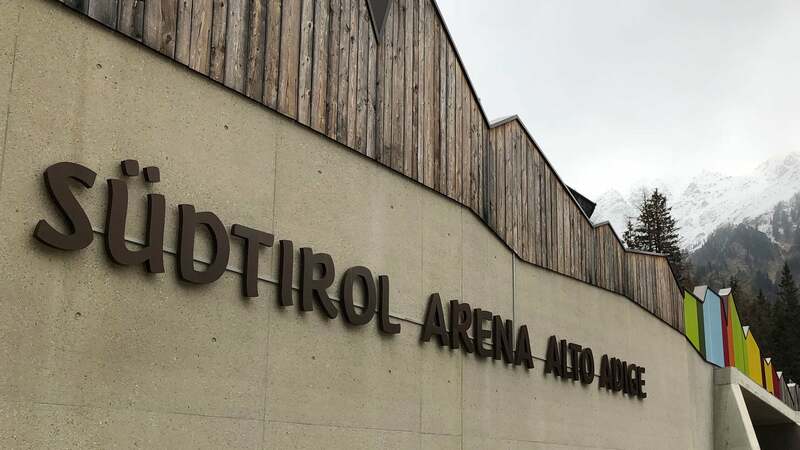 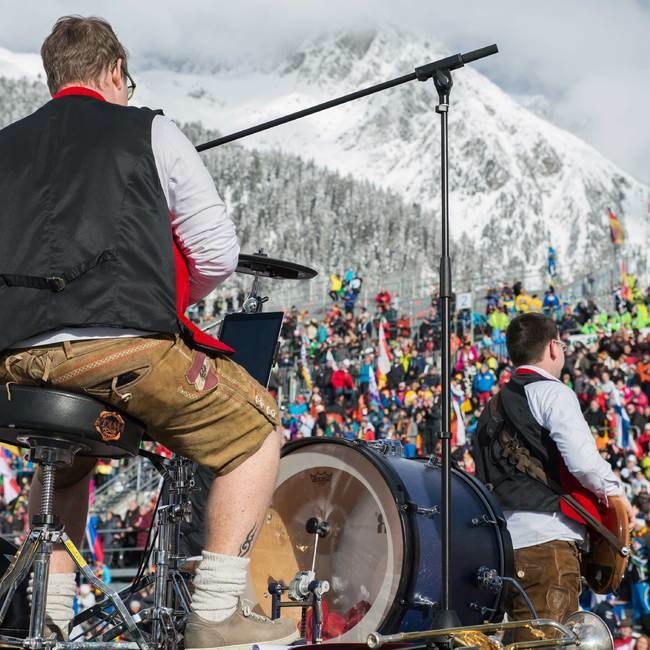 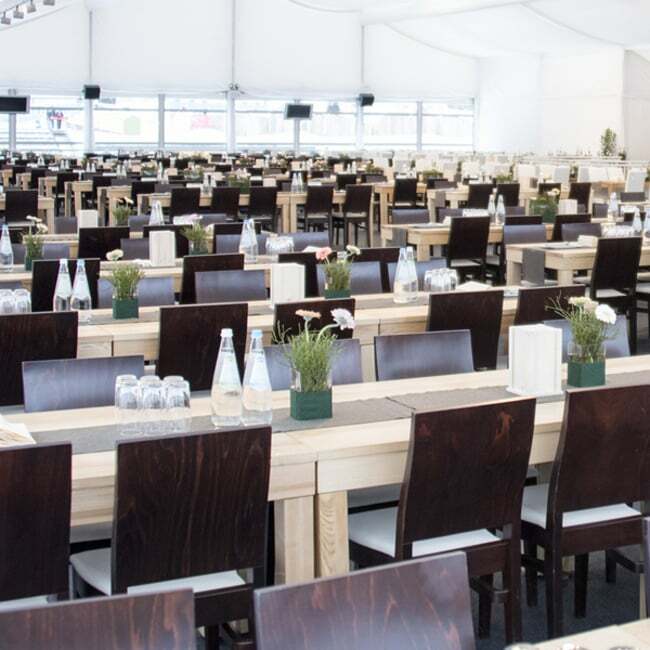 So come to Anterselva and cheer on the world elite in the world of biathlon!